Macau is a world unto itself. In this unique city located between East and West, millennia of Chinese tradition meet old-world Portuguese charm. 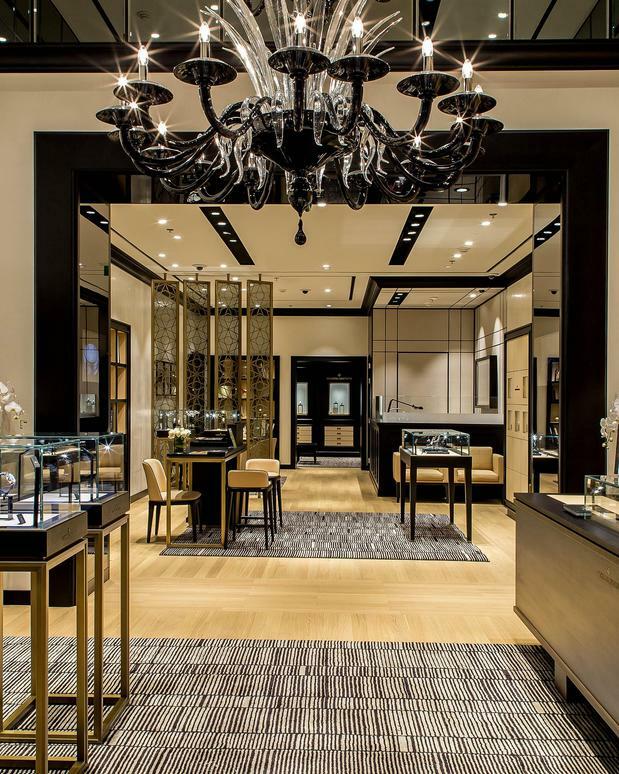 Central to all the action, the Macau Wynn boutique creates an intimate and welcoming space for watch enthusiasts and collectors, displaying its exquisite collections and boutique exclusive timepieces in refined showcases in a space of 43 square metres. The interior design of the boutique incorporates contemporary elements into the traditional design through an architectural perspective that reveals the brand’s constant research for excellence and aesthetic perfection. The finishing has been created according to a detailed and elegant color scheme, emanating a contemporary, cosy and serene atmosphere.